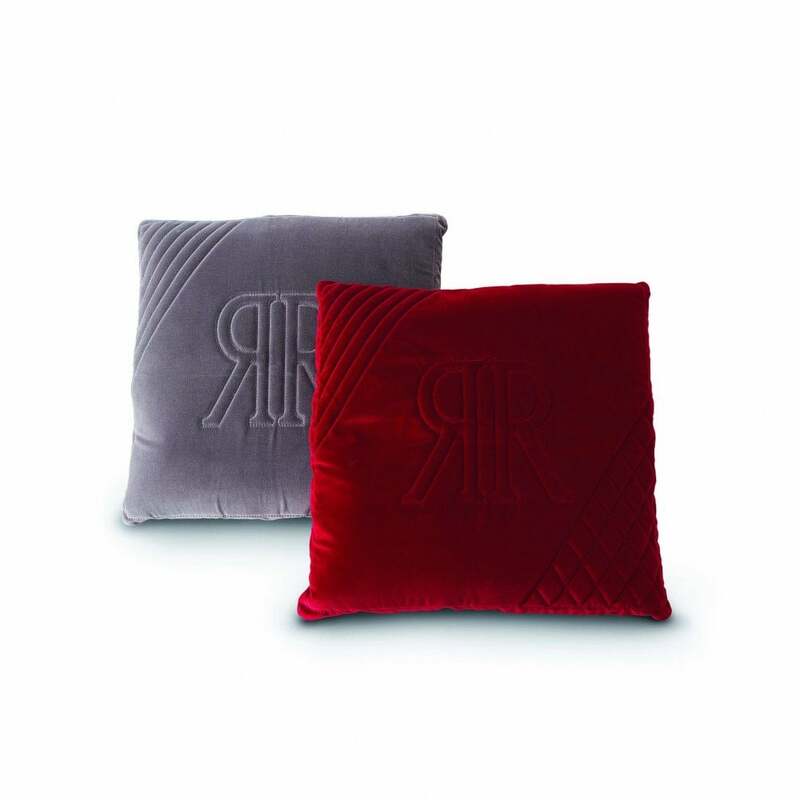 Elegant and timeless, the Batonnet Cushion by Rugiano Interiors is hand-stitched using the highest quality Pelle leather. Featuring decorative detailing and the Rugiano motif, Batonnet will bring personality to any interior scheme. Choose from a smooth, quilted or textured finish in a variety of sophisticated colourways. We love the combination of cream and gold cushions scattered on a bed for a luxurious touch. Pair with the Vogue Bed in a shimmering gold leather for a glamorous bedroom interior that would rival the finest hotels in Italy. Available in a range of sizes, create your own bespoke combinations. Samples can be ordered on request, get in touch with our team for more information.